You can easily adjust this pattern to be smaller or larger depending on your camera. 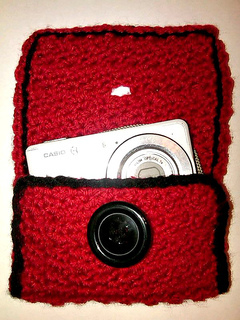 This is an easy pattern for a cute camera case. 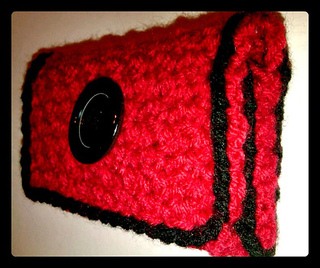 It is designed to fit any standard size modern digital camera (or phone). 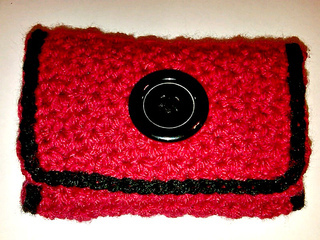 Be sure to check out my other blog posts and patterns! They are all free!